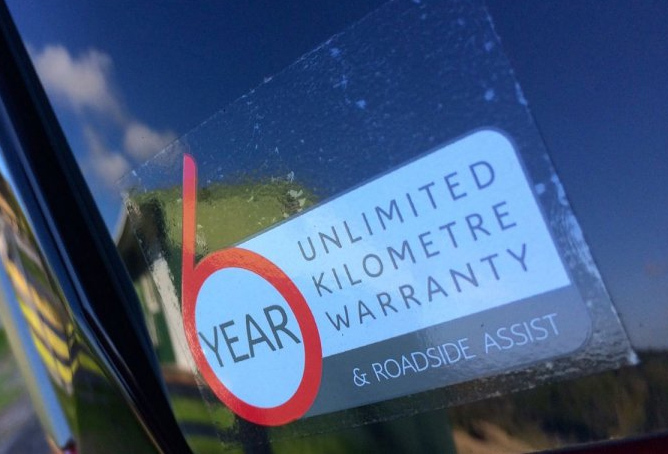 CITROËN Automobiles Australia is proud to announce an unmatched 6-year unlimited warranty for buyers of all C-line and DS-line models. New look Citroën Centre coming soon. 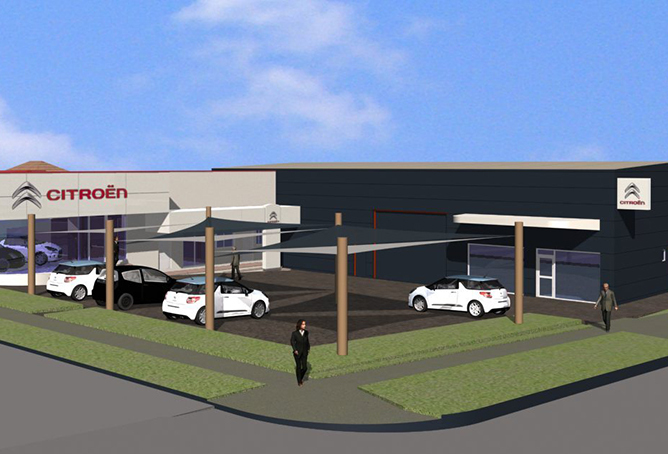 Bold new plans will see a bigger and better display area for an array of award winning Citroën cars, an enhanced service centre and the incorporation of Citroën’s new brand livery.